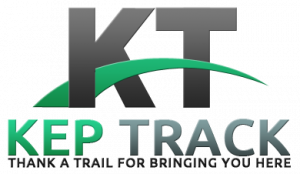 Kep Track is an environmental advocacy blog that promotes walking, biking, and horseback riding as eco-friendly alternatives to driving a motor vehicle. 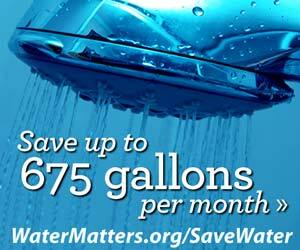 We believe that these low-impact activities help reduce pollution caused by toxic emissions. The name of our blog was inspired by the same name of a 75-km. walking, cycling, and equestrian track in the further east of Australia. If you love connecting with nature through trails and tracks, then this blog caters to people like you. Indeed, trails and tracks play a crucial role in preserving the environment by providing a safe and sustainable habitat for native flora and fauna. 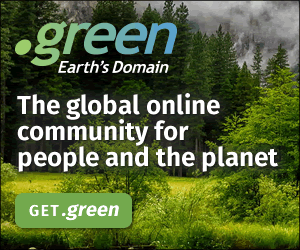 Our goal in creating this blog is to raise environmental awareness—particularly how every human action affects Mother Nature. We always have to think about sustainability so that future generations won’t be deprived of natural resources that they need to survive. We regularly post guides, tips, advice, and other informative content that will educate you about caring for the environment as you go walking, hiking, or biking in any trail or track. If you have any question, comment, or guest post submission (please see our “Write for Us” section for details), feel free to drop us a message via email: info@keptrack.com.au. Thanks for taking the time to explore our blog!